A 17-year-old girl has reportedly been arrested on suspicion of being the ‘global mastermind’ behind internet suicide craze, Blue Whale. Police are said to have detained the teenager, who is allegedly behind the group, which has influenced a number of vulnerable young people to take their own lives. 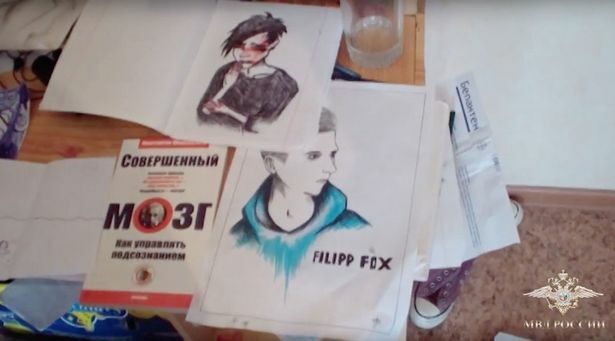 The Russian teenager – who cannot been named for legal reasons – reportedly issued threats of murder to her victims and their family members if they ‘failed to obey orders’ to complete tasks which involved acts of self-harm. This administrator was sending particular tasks – often life-threatening – to each of several dozen members of the group. In contrast to similar groups, teenagers in this group were blackmailed with death threats against them or their relatives for not completing the tasks. Blue Whale is a game which provides victims with 50 tasks in 50 days and encourages vulnerable young people to play along with the dangerous online challenges, which evoke suicide. In the police video, the girl appears barefoot as officers investigating search her flat. A 21-year-old man has also been arrested – near Moscow – accused of inciting young girls to take their own lives. Earlier this year, a grieving father who lost his son to the sickening ‘suicide game’ warned parents about online safety. A young teen from Ireland is believed to have taken part in the Blue Whale Challenge. The boy’s father found his son’s body in a field near his home and was convinced the online game led to the tragedy. 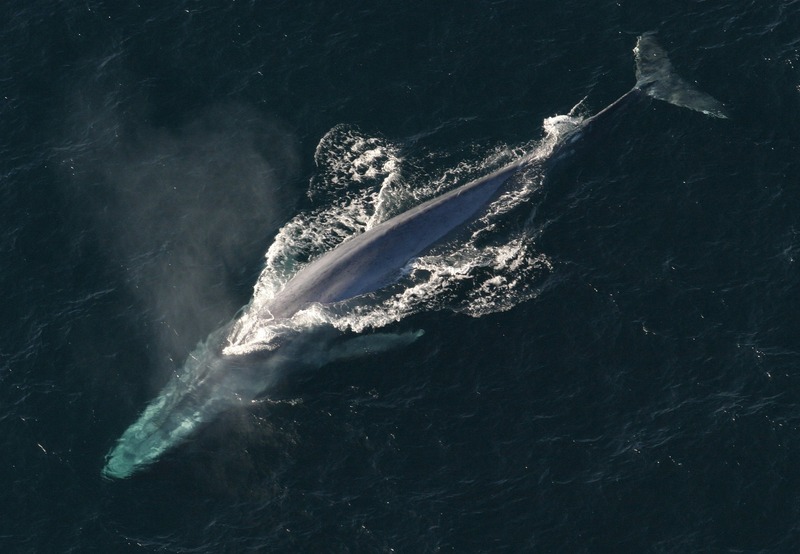 The game, said to be designed by 21-year-old Russian, Philipp Budeikin, is allegedly named Blue Whale after the phenomenon of blue whales beaching themselves and dying. It’s not known if he’s the man who was recently arrested near Moscow. Whatever happens, hopefully this will be the end of Blue Whale. If you’ve been affected by any of the issues in this article, you can call Samaritans free of charge on, 116 123.